Afc Quickies-Midterms Over, New Posts Comming Soon!!!!!! Well I am happy to say that I am finally finished with midterms and that so far I am totally kicking some major A** in all of my classes. 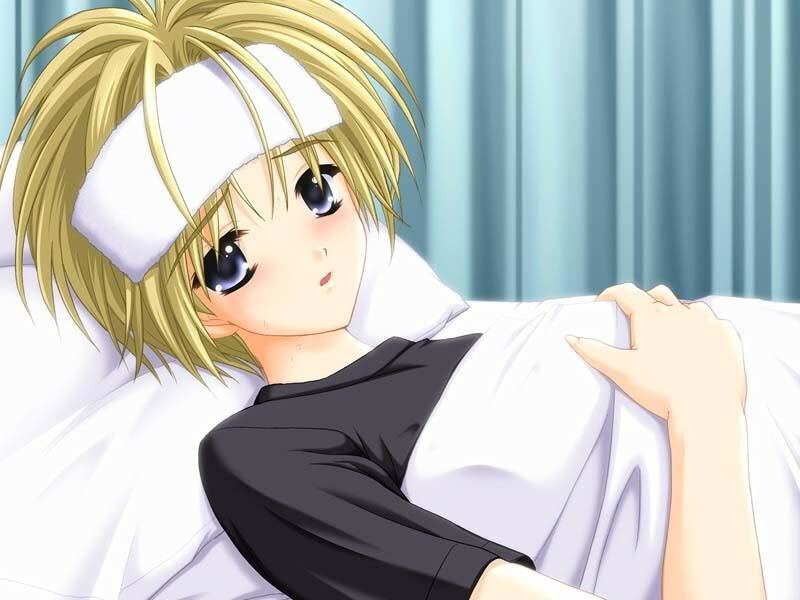 But the bad news is, unfortunately I woke up yesterday with a sore throat and a stuffed up nose due to my sinuses draining. This happens to me right around the beginnings of the spring and fall seasons in which the weather changes dramatically. Hopefully, I will be back to my normal self in the nest few days so I can get back to some major blogging. I have some really good stuff that you guys will definitely like, so stay tuned. But for the time being, let me give you guys something to hold you over. Now since Halloween is only a few days away, here is a post that I did on my sister blog Pendragon’s Lair in which I showcased some classic commercials from today and some from years past. Check them out and until next time, remember that there is a ton of great anime and manga out there. All you have to do is find it. Ltrs. 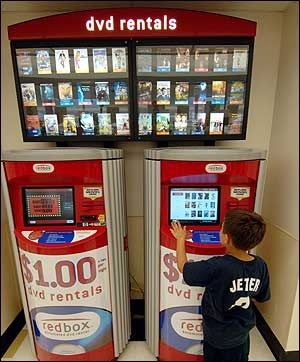 Breaking News In Anime-Anime Rental Kiosks Coming In The Near Future????? And Bonus Eye Candy!!!!!! Well have I got some interesting news for those of you who are a little strapped for cash to buy anime DVD’s. Recently, Media Blasters has announced that it will launch a series of video rental kiosks which will feature mostly anime DVD and Blue-ray discs!!!!! Rentals will range from $1 to $2 dollars per disc. Users of this service will also have the option to buy the disc’s to add to their personal collection by going to the Media Blasters website. The kiosks will feature various titles from all of the major anime studios such as Funimation, Viz Media, Bandai Entertainment and Sentai Filmworks among others. Currently Media Blasters is rolling out it’s first kiosk in New York City (Image Anime Store, 242 West 30th Street) and it plans to roll out one hundred more kiosks across the United States during the next eighteen months. And now as promised, here is your bonus eye candy moment!!!!!!! Well you ended up getting two for the price of one!!!!!! Enjoy everyone and until next time, remember that there is a ton of great anime and manga out there. All you have to do is find it. Ltrs. Anime Remix-Pokémon Pan AKA (Pokémon Bread)!!!!! Now a while back I mentioned that I was currently watching a very interesting anime series known as Yakitate Japan. So far I am enjoying the series, but it kind of got me to thinking, what would happen if you were to combine this series with another popular anime series such as Pokémon. 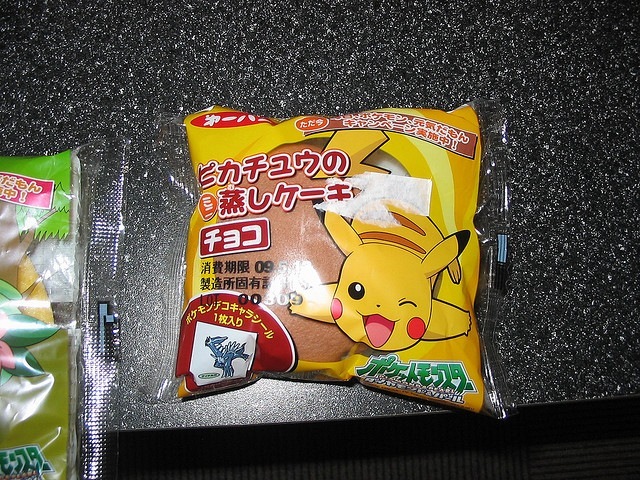 The answer is you get one of Japan’s popular food products “Pokémon Pan”. But anyway, enjoy the video and until next time. Remember that there is a ton of great anime and manga out there. All you have to do is find it. Ltrs. You are currently browsing the Anime Full Circle blog archives for October, 2010.